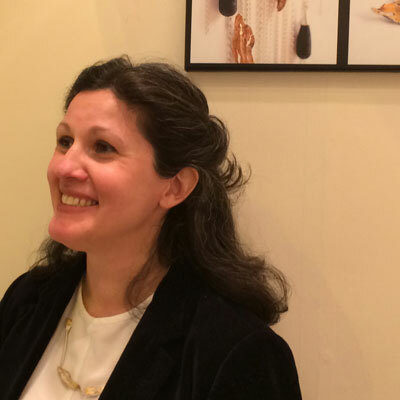 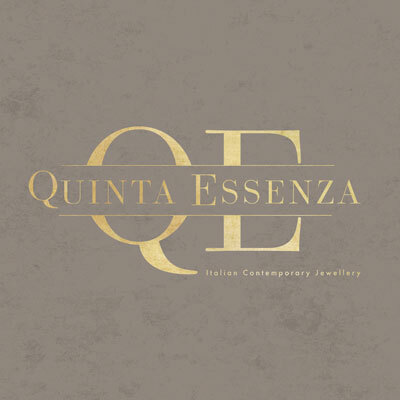 Roberta Pederzoli from Quinta Essenza designs textured and tactile jewellery, recreating a sensation of fairy-tale elegance and enchantment by delicately brushing colours over her works: black, white and gold. 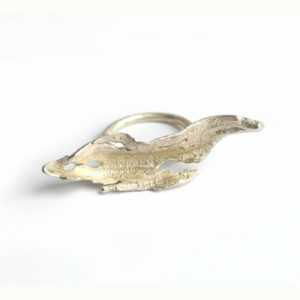 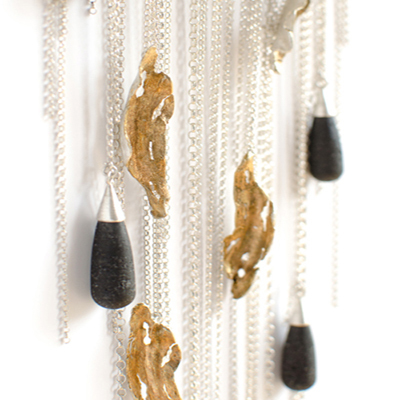 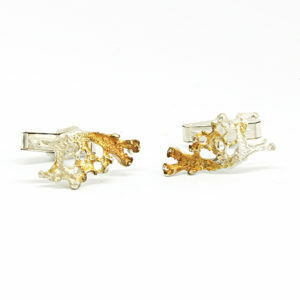 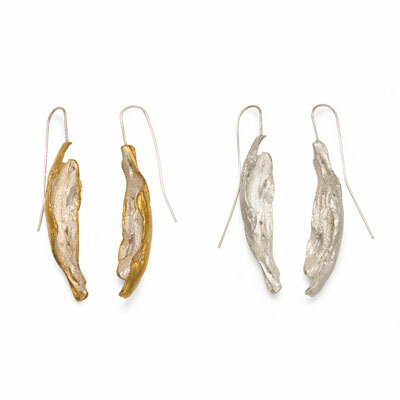 Her jewellery is inspired by natural and organic shapes, in particular by lichens, wood and interesting forms she observes during her walks. 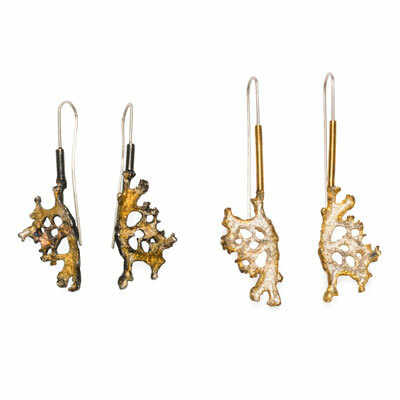 The Scottish environment is an incredible and wonderful source of creativity; being born and raised in Italy, Roberta creates pieces where Scottish landscape inspiration and Italian style merge together. 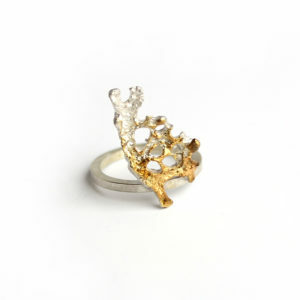 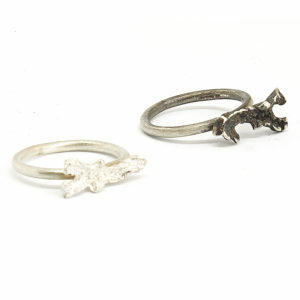 Every piece is carefully crafted with consideration of texture to create a unique and timeless work.